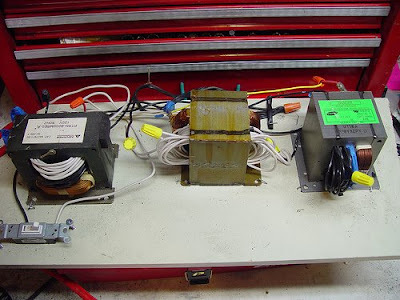 Doesn't get more DIY than setting out to build a replica using a welder made from spare microwave parts. This just shows what's achievable if you have the desire. 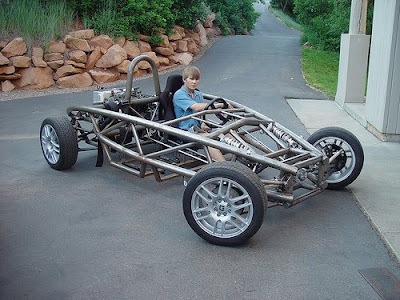 However, some of our fellow car lovers may not have the skill, the time, or the facilities to accomplish a build like replicating the Ariel Atom, or any other one of your favorite autos. Enter the factory assist build program. Being so close to this atmosphere for several years now, I often forget just how far people are willing to let their desires drive them, even as I traverse the same course as people like this just as I was today while mocking up the suspension in SolidWorks today. Seeing things like this is a huge source of inspiration for me as we push forward towards delivering a vehicle that someone can build at our factory and continue to work on it/modify it once they get it home without concern of getting in over their head, having put the vehicle together in the factory-assist program, building on their existing knowledge of cars, but more importantly, fufilling that desire to do it themselves.